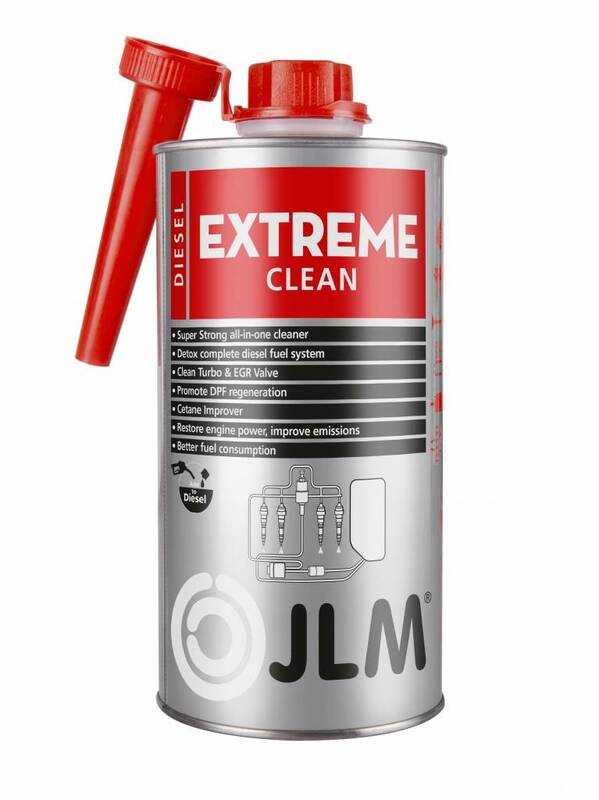 JLM Diesel Extreme Clean is a very powerful additive that quickly and effectively cleans, restores and maintains the turbo, the fuel system, the exhaust system with diesel particulate filter (DPF) and related components. During the thorough cleaning process not only is the entire turbo and the diesel particulate filter cleaned but the intake valves, EGR valve, injectors and mass air flow sensor are treated also. 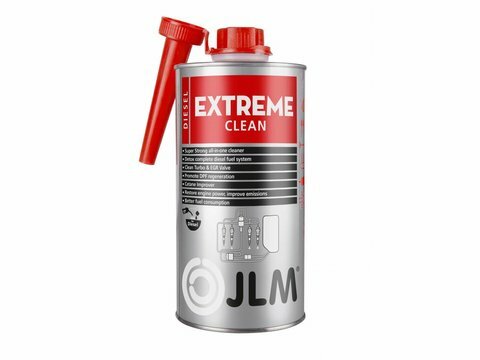 JLM Diesel Extreme Clean dissolves blockages, remedies irregular running, rectifies the emission of exhaust gases, improves fuel consumption and lubricates all moving parts in the engine. As well as cleaning and lubricating, JLM Diesel Extreme Clean stabilizes the fuel in the tank and prevents the growth of algae. First, the active components in JLM Diesel Extreme Clean thoroughly and effectively remove the soot deposits from the parts of the fuel system and the engine. After cleaning, the parts are lubricated and protected against oxidation and other deposits that could adversely affect engine performance. JLM Diesel Extreme Clean also contains a cetane booster. 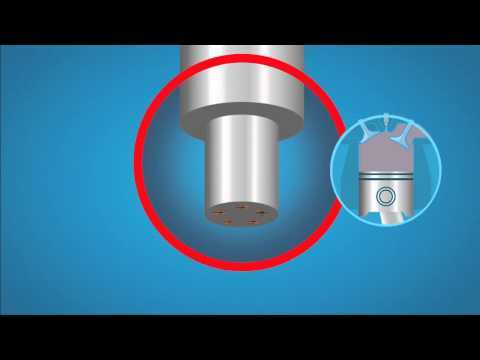 The cetane booster ensures better fuel combustion. This makes the engine run more evenly and better. Avoid unwanted visits to the workshop and high investigation and repair costs. 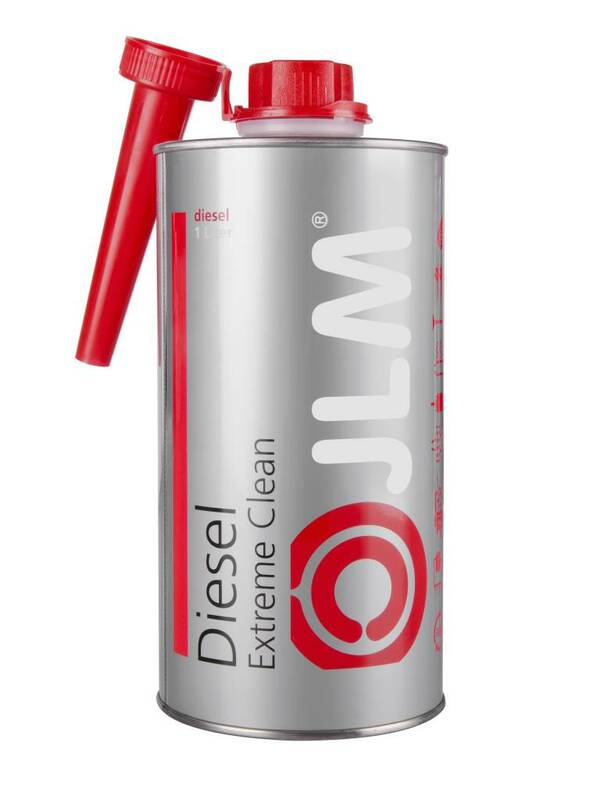 Add one litre of JLM Diesel Extreme Clean to the tank every six thousand miles for maximum and lasting results. 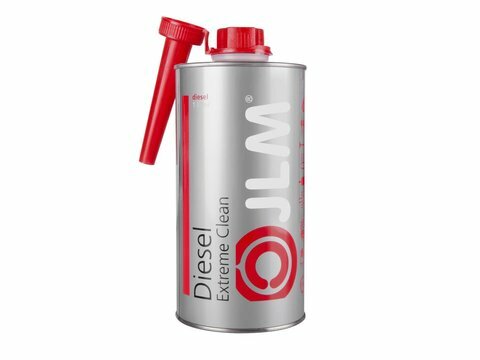 JLM Diesel Extreme Clean combines the advantages of all individual diesel additives and can be used in all old and new cars with a diesel particulate filter. Schokken en inhouden rond 2500- 3000 rpm tijdens optrekken en foutcode DPF reiniging meermalen niet afgerond. Hierdoor stijgt het oliepijl en zal eerder vervangen moeten worden, fles extreme clean is dan goedkoper en bied mogelijk oplossing. Eerst 500 ml voor het tanken toegevoegd. Motor warm gereden en daarna rit +/- 5 km rond 3500 rpm en daarna rijden als gebruikelijk. Bij 2e tankbeurt de overige 500 ml toegevoegd en het DPF cleaning proces opgestart. Deze stopte automatisch na 2 reinigingen a 15 minuten. Foutcode reset en problems solved.